What a thrilling end to the season! Anything is possible. Nothing is set in stone. But hope is growing and growing as the matches come and go. 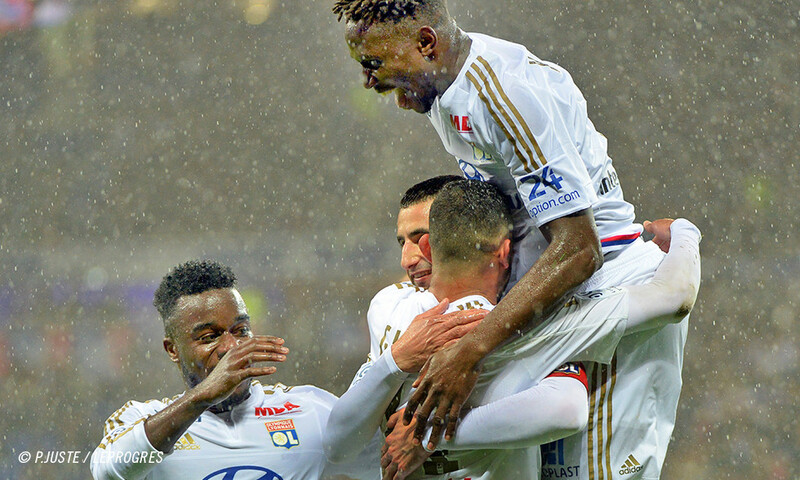 By bringing three points back from Toulouse, while Monaco could only manage a point in Rennes, OL staked a serious claim on second place, and they could tighten their grip in a week's time when they place host to the principality club in a week's time! So OL will have to stay focused as Thierry Laurey's GFC Ajaccio come calling, even if they are in 17th place, 21 points behind OL. In fact, the Gaziers have been playing out of their skins in their bid to beat the drop, a battle that has hung over their heads since Week 10. Ducourtioux and his teammates dug in and bounced back superbly… before slumping again… but their hopes remain alive. They feel that all their effort and hard work would have been in vain were they to stumble now. On paper, they don't boast the same pedigree as OL, especially in the absence of Bréchet and Le Moigne. No matter. Football is not an exact science. 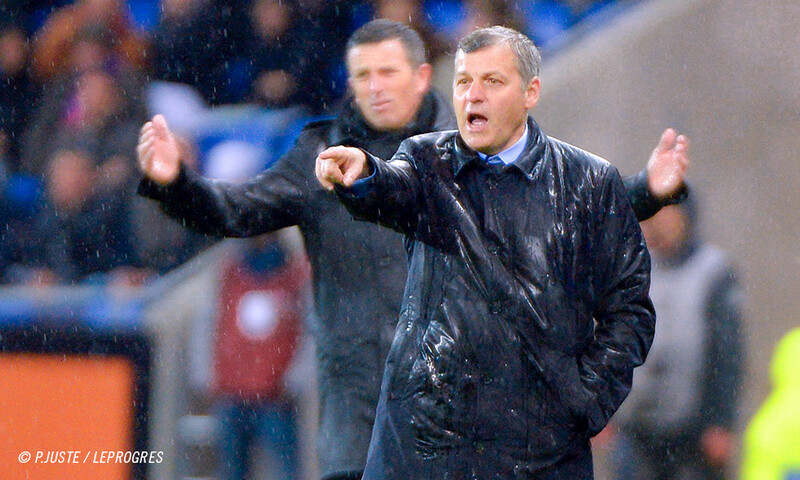 "Every match has its own story… we could concede five goals… but we could also pose them a lot of problems…" Coach Thierry Laurey is nothing if not realistic. In Toulouse, despite struggling and doubting at times, the seven-time French champions showed that they have collective and individual resources - the ones you need in the season's final sprint. 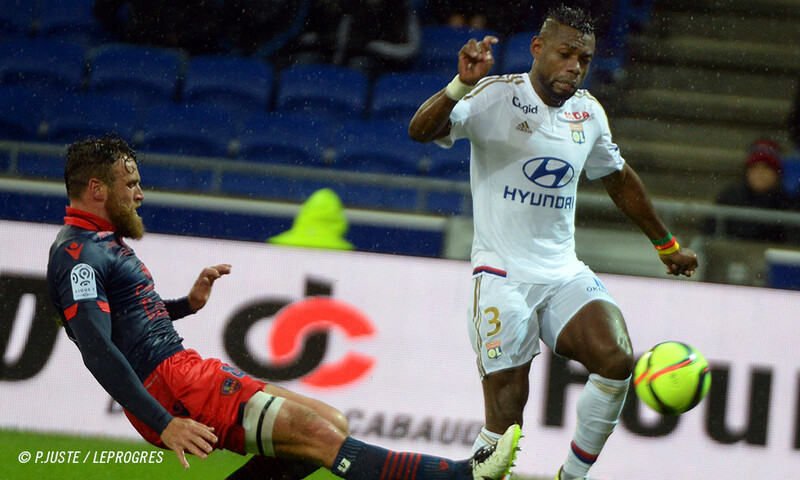 They also know that they have two home games in a row and that this could afford them the advantage of not having to secure their place away to Reims on the final day of the season - should they get the job done at the Parc OL. They won't have to think about Monaco, who will have played a few hours earlier, nor Nice nor ASSE, even though those results could have some importance. There will be maximal concentration on Gazélec, a Corsican side who, back in Decemer, did what it took and got the win during a period when OL were looking shaky. Ruling out last-minute injuries, Bruno Genesio will have some serious choices to make when naming his starting line-up. While there will likely be few surprises, it's still tough to predict who will be on the teamsheet. But still, the OL coach knows he can count on his bench should he need to change formation or should there be any problems. 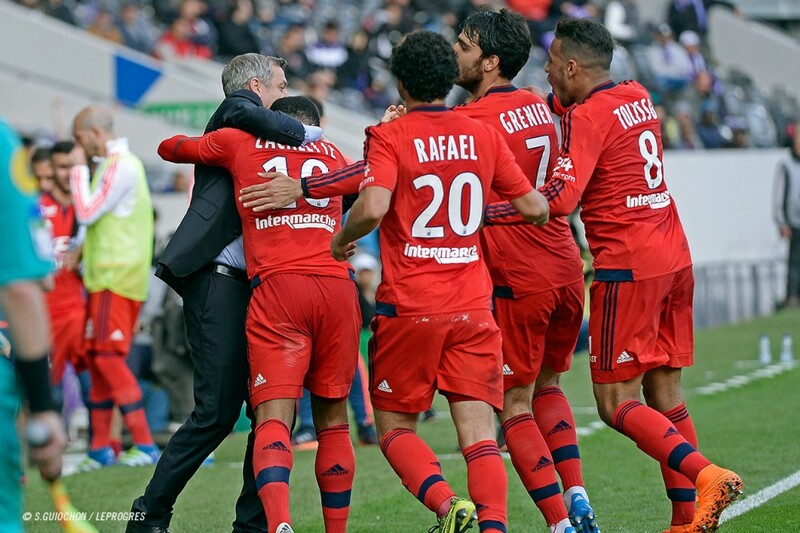 Genesio will be out to maintain control - of both teams - by using his weapons wisely - an undeniable advantage for OL. 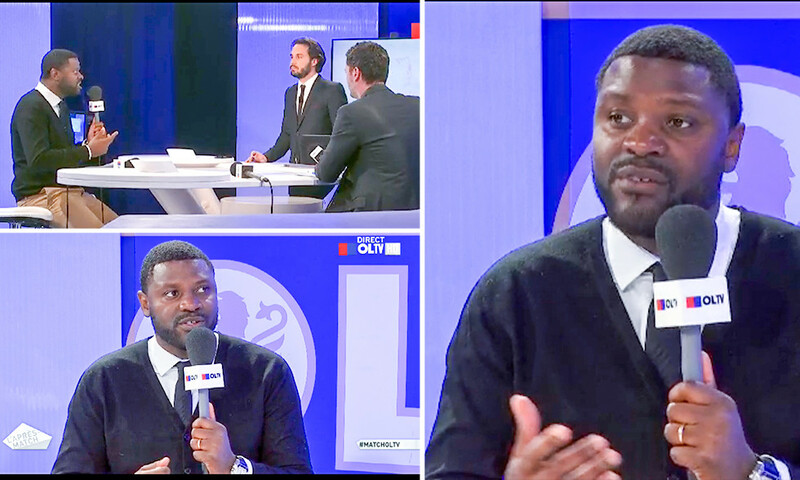 Christian Bassila appeared on OLTV to give his thoughts on Lyon's match against GFC Ajaccio. 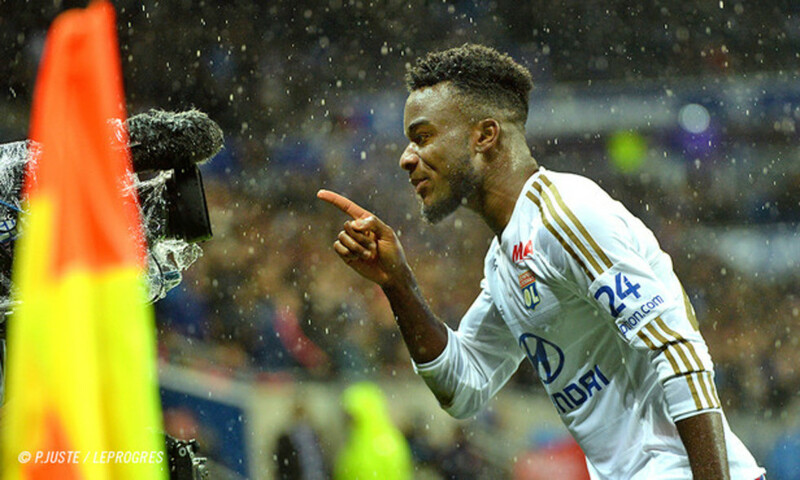 OLTV got the reactions after the clash between Lyon and GFC Ajaccio.